What good is sitting alone in your room? Come hear the music play. Life is a Cabaret, old chum, Come to the Cabaret! Many people are familiar with songs from the 1972 hit musical film Cabaret starring Liza Minnelli, Michael York and Joel Grey, who brilliantly portrayed the role of Master of Ceremonies and storyteller. Dubbed culturally, historically, or aesthetically significant by the U.S.A. Library of congress, the film has been selected for preservation. It won a total of eight out of ten academy awards in 1973. 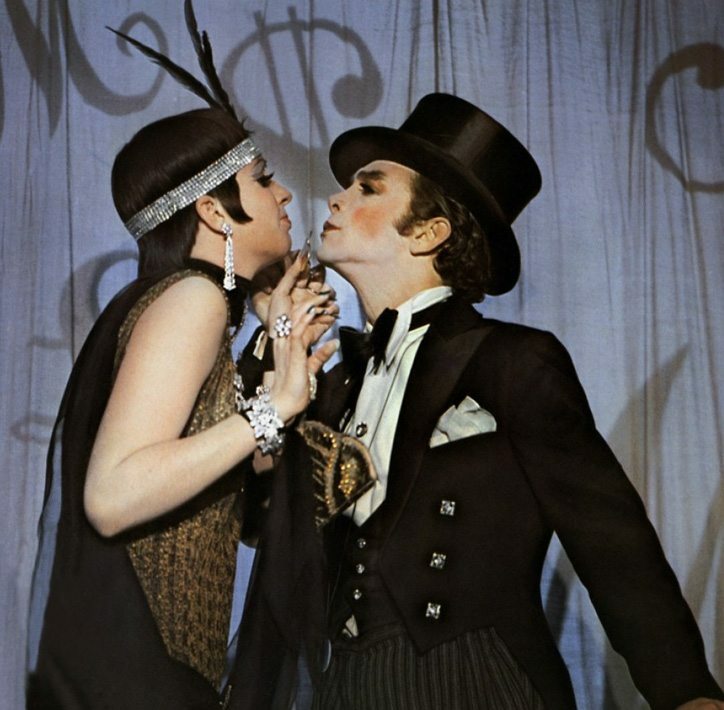 Wearing a black halterneck satin brocade vest over a corset with stays holding up black stockings and wearing a bowler hat, Liza Minelli won over the hardest hearts as American artist Sally Bowles, who was performing in 1931 at the Kit Kat Klub in Berlin just as the Nazi Party was coming to prominence in politics. There she meets and befriends a young bisexual Englishman studying philosophy, an unlikely pairing of people that wouldn’t have happened anywhere else at the time but in the ‘artistic’ bohemian setting surrounding a Cabaret. 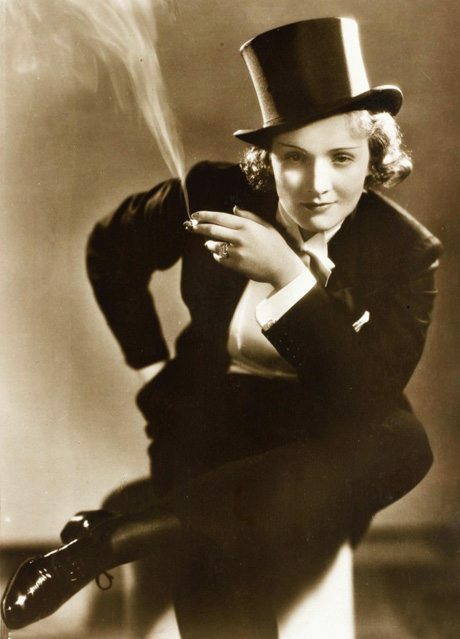 Having retired Dame Edna last year, Barry channeled the divine German-American singer and actress Marlene Dietrich (1901-1992) whose performance in 1930 as ‘Lola’ The Blue Angel, a cabaret star won her lasting international fame. At Sydney the ‘second’ annual ‘Slide Cabaret Festival’ will be held in the ‘Slide Lounge’ in June and July, including Cabaret performers who are considered international, interstate and local legends in the genre. For this a great variety of artists have been assembled to perform including Australia’s darling of the musical theatre stage, Christie Whelan Browne who will star in her own smash hit show Britney Spears: The Cabaret, a satirical look at the perils of fame. Britney’s hits are all transformed into cabaret songs, and in true cabaret tradition just like Sally Bowles and Marlene Dietrich before her, they are seamlessly intertwined into the fabric of her life story. 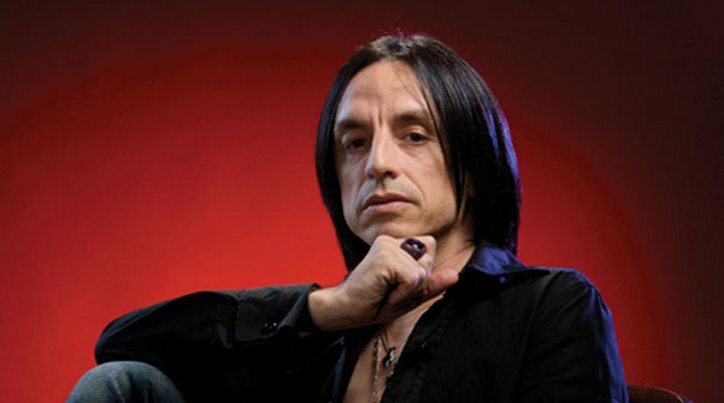 Award winning celebrity cabaret performer Paul Capsis, who is well known across Australia for his versatility, vocal dexterity and stunning stage persona, will also take part in a series of planned talks as producers, writers, managers and artists gather together to field questions about their work. Capsis has garnered many awards and wonderful reviews performing in concerts, in film, television and theatre, as well as like Barry Humphries, performing in the past with Richard Tognetti and the Australian Chamber Orchestra en ‘Cabaret’. Long will I remember his stunning performance at the Huntington Festival, won’t say when, only dating both of us ! Over in Perth they are not going to let the East coast of Australia have all the fun and their popular Cabaret Soirée Season will be back Downstairs at the Maj (His Majesty’s theatre) where many talented performers will pay tribute some of the great legends of the musical world and more. The event which is part of the City of Perth Winter Arts Season lasts from 15th August to the 5th October and will have many facets and offer many diverse shows to enjoy. But more about all of those at a later date. The Cabaret first emerged during the nineteenth century and became an offbeat place, one where most people felt they did not have to stick to the usual rules of society, many of whom openly defied all the sexual norms. Freedom was paramount; you could drink, smoke eat and leave your hats on and your troubles outside the door as you observed a performance containing music, comedy, dance, recitation or drama, designed to please the toughest hard drinking patrons. The Black Cat (Le Chat Noir) was founded in the district of Montmartre at Paris in 1881, in the seminal days of the so called ‘Belle Époque or beautiful era in Europe that lasted from c1890 until 1914 and the outbreak of the first war. This area of Paris was full of winding, narrow haphazard streets where artists and colourful characters gathered in decadent haunts, which became a quintessential aspect of both its society and culture. In 1889 the Moulin Rouge opened and then it became the most sought after gathering spot for those seeking fame and those wanting to be seen as an integral aspect of the Parisian creative class. It quickly became the favourite haunt of artist Henri Toulouse Lautrec (1864-1901), whose poster revealing its charms was far more daring than any seen before. The red windmill, that surmounted the building, quickly became a symbol for having fun, as it came to be recognised for housing the courtesans who were renowned for the high kicking dance review performed for everyone’s pleasure. Moulin Rouge came back into contention early in the 21st century, with the pop culture pastiche movie Moulin Rouge (2001) produced, directed and co-written by Australia’s favourite Baz Luhrmann. It used the musical setting of Montmartre quarter with Australian actress Nicole Kidman starring with Ewen McGregor in a film nominated for eight Academy awards. 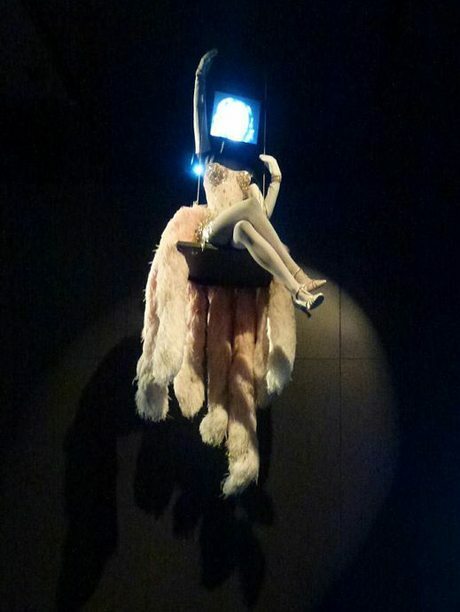 Her fabulous costume worn on a swing during the movie is currently on show at Melbourne in the exhibition Hollywood Costume. The Folies Bergere opened in 1869 originally designed as an opera house, where opera, ballet and circus were performed, however as society change it rules it became a more expensive cabaret after 1872. In 1882, Édouard Manet, a pivotal figure in the transition from realism in art to impressionism, painted his well-known work A Bar at the Folies Bergere depicting a bargirl, one of the demimondaines, standing before a mirror. It was just south of Montmartre, not far from the heart of the cultural centre of Paris. It was also like its counterparts, a venue where people from all classes met in an environment where strict bourgeois morality held no fascination or influence, one in which a ‘Bohemian’ lifestyle was part of the attraction. In Paris the Cabaret and the Can Can thrived at the turn of the 20th century, while the term ‘Impressionism’ was being applied to a new style of painting, one whose deft brushstrokes and lively colours emphasised light in all its changing qualities. Art and design also flourished and music became accessible to a wider audience than ever before with the invention of the gramophone during this period spreading music’s influence like never below. In England a group of young men fired up by the vision of sublime innocence and the transparency of colour in art before Raphael, announced that they loathed somber tones in painting and Sir Joshua (Sloshua) Reynolds was their chief hate-figure. They wanted to stimulate their audience with precise and heightened attention to detail, such as painting real people with dirty toenails. They attracted much virulent criticism from people like Charles Dickens who likened one of their leaders John Millais’s Virgin to a ‘monster in the vilest cabaret in France or in the lowest gin-shop in England, giving us an inkling of just how basely decadent that Cabaret’s were viewed by those who considered themselves at the pinnacle of society. England would be the place where a Cabaret emerged as a well-mannered affair presenting divine decadence. The original Cabaret Theatre Club at London founded in 1912 encouraged its members to appear in evening clothes, inviting high society to join in and giving them a place to theoretically let their hair down, although this was not a concept that many Englishmen and women of their class embraced well at the time, or in my experience for that matter. Lasting only two years it nonetheless provided a model for a whole new generation of nightclubs where fashion became an important aspect of the equation. As the Cabaret’s popularity spread around Europe and over to America, so did its culture change to suit new ideas and differences. In the USA with Jazz as a music influence it diverged into several different styles and perhaps reached its peak during prohibition. Everyone lost interest in the 60’s when rock and roll arrived. In Germany the Cabaret emerged from the French atmosphere of intimacy to become deeply decadent as time went on, performances characterized by satirical references to its politics and the so-called ‘gallows’ humour, witticism in the face of a hopeless situation. During its so-called ‘Weimar Republic period (1920s-30’s) it became the voice of the social revolution. With the advent of World War II it fell from favour dramatically. Today the ‘Cabaret’ has been revived again, enjoy a renaissance of sorts, but basically as a style of entertainment. 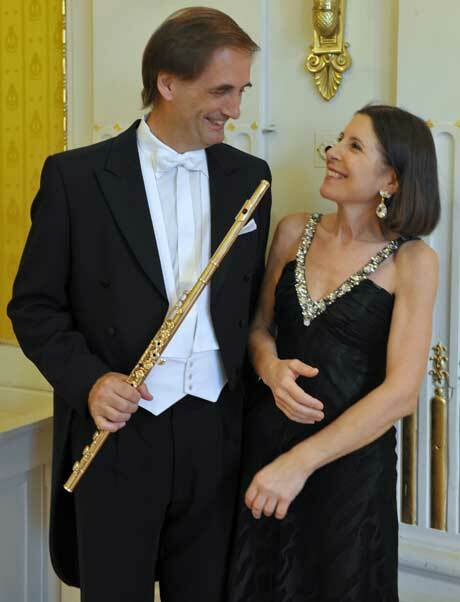 Much in ‘Vogue’ it is full of fashionable associations, glamor and glitter, political satire, poetic concepts and ‘adult’ themes to be enjoyed by adults, the ACO having to ban children under 15 from their performance, which we would have to say is not usual in the world of classical music performance.